Christians tie themselves in knots over their attitudes to money, yet the Bible is dripping with God's wisdom to guide our hearts and behaviour in this area. 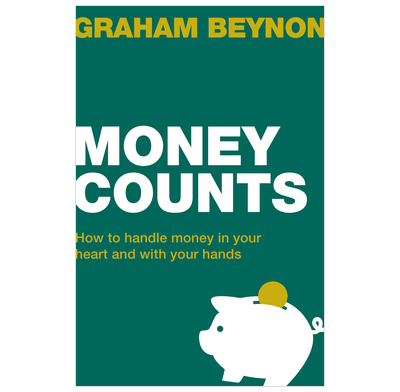 This book will give you a biblical framework for right thinking and decision-making on money matters. You will be inspired and stretched by this book! It provides insight to everyone, from those on high incomes to those not so well off and everyone in between. Full of common-sense advice on spending, saving and giving, Money Counts also offers the uncommon sense that comes from viewing life in the light of God's generous grace.